When most folks in Kentucky think about wine country we immediately think of California, probably because they get the best press. 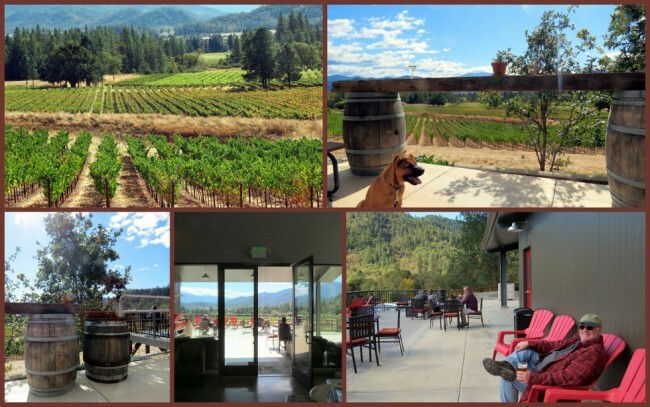 However, it turns out that Oregon is another place where you can visit vineyards, kick back, enjoy the scenery and have a totally relaxing experience. 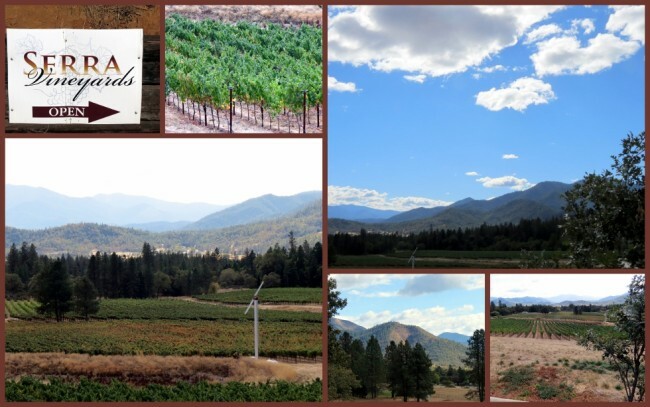 While visiting my friends the Campbell family we took part of an afternoon and cruised over to a wonderful place called the Serra Vineyards, just outside Grants Pass in the southern part of the state. We sat on their spacious deck, took in the countryside and of course enjoyed some adult beverages in the sunshine. As I’m totally allergic to all wine it was lucky for me that not only do they serve up their own wine, but also offer a nice selection of craft beer. They’re open seven days a week from 11 am until 5 pm. If you want more information, and a more in-depth look at them, check out their website. Last modified on: November 26th 2015.